-Lines in on time(Deadline will be set)If problem let me know. -HAVE EMOTION, none then sorru but nup. -Have fun!, this maybe serious but it is also mean't to be fun since this will be continuing episode from episode get to know your mates. -Have a decent mic, doesn't have to be the best of the best, but make less background noise as possible. -Must have skype and gmail. On skype we will be having chats together and we will be very much a family. -I chose you if I believe you suit the character, if you join the team have all respect for your fellow mates. CHECK OUT THE VIDEO FOR MORE INFO AND WHAT I AM LOOKING FOR! Romeo, may you please..... i am trying to talk! Hay oldman how long is it gonna be till I get my drivers license? Hay listen I know we got off on the wrong foot but maybe we can hangout later...? 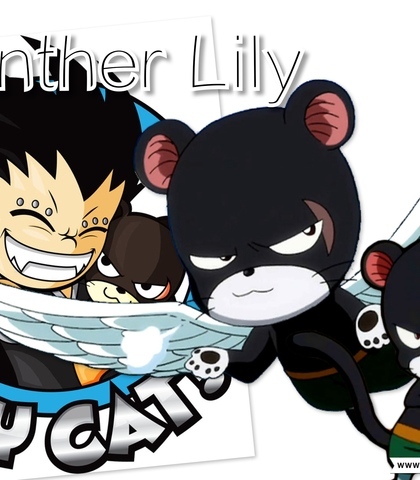 I would like Pantherlily to sound like a gangster- yo dude type of voice. Yo i'm pantherlily, I came to stop you. I would'nt be so sure Metal mouth. 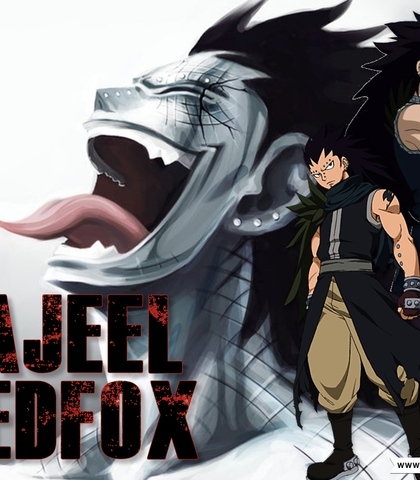 How about a bucket of pain and torture Gajeel. I'm batman, and I will always be batman. Jet here is so like the flash, barry Allen. 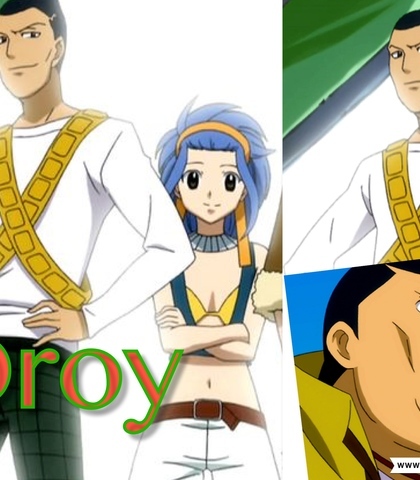 Levy please let us help you! I would like sting to sound over confident and badass. Yeah man i'm so powerful like a god! 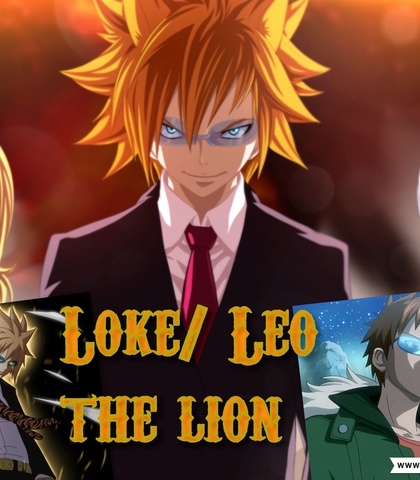 Bet Natsu and his little blue cat can't even compare to the likes of Lector and I.
Gajeel.. I was his biggest fan, bought figures and toys and Enough of that! 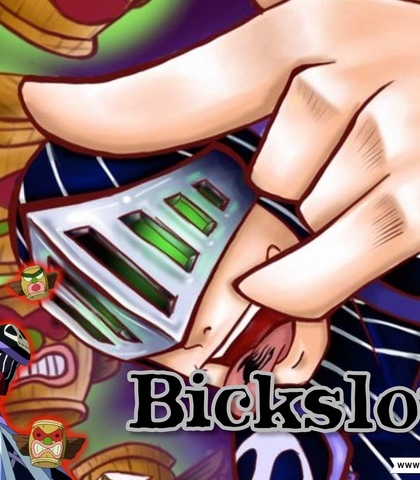 I would like Bickslow to sound crazy and insane any accent! 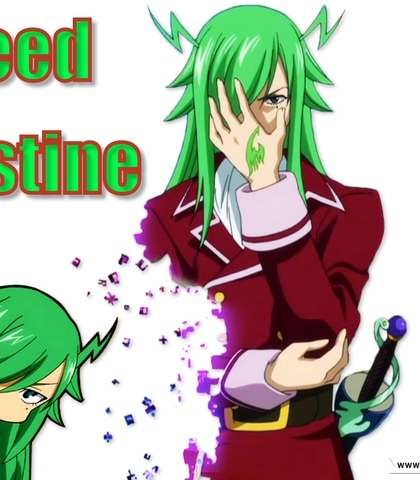 Freed why do you have green hair, did you die it for lord Laxis. Freed and Laxis sitting in a tree! K I S S I N G. hehehe. Hay you have a lion, I want a pet lion to. I shall make you my pet! Sound like the original but over exaggerated. 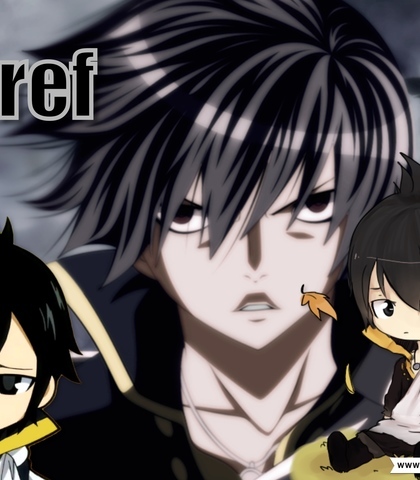 I have found out ... the real... danger...Ladies will get in the way of lord Laxis and I.
I would like Zeref to sound similar to the original, his voice will be very creepy when he gets out of control. i'm sorry, i didn't mean to!!!!! 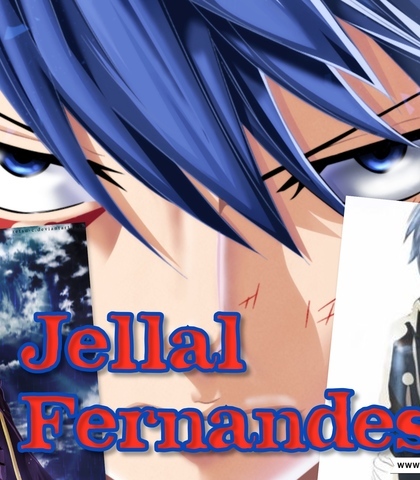 Jellal is that you? It can't be can it? I have come in search of the golden eggs! Gray be a darling and let it go. MY BELOVED GRAY! DARLING! CUPCAKE! You don't understand what it's like... having a man in your life that makes you happy. BELOVED~! 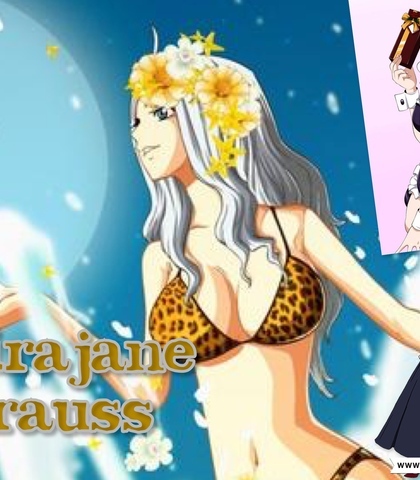 Erza go out with Jellal or ready, I truly appreciate you helping me out with Gray but you and Jellal are such a wonderful couple! MAKE GRAY AND I THE GODPARENTS! 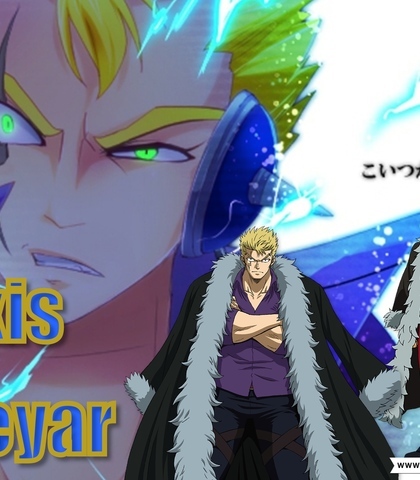 I just made a book on the future of fairytail, this shall be interesting. 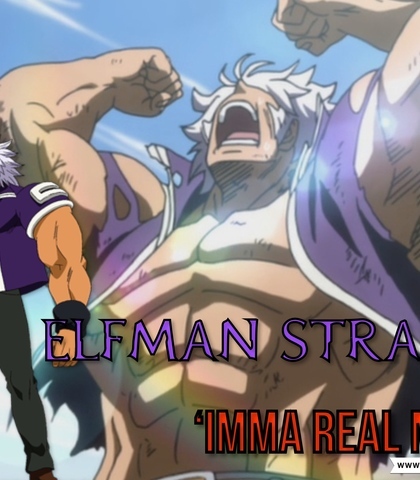 Make elfman sound similar to the original but deeper and more unique. I AM A MAN! I'm A MAN! Space unicorns appeared out of my window, did anyone see them? Hi my names Wendy... nice to meet you. DADDY!? DAD!, DAD! OMG DADDY! 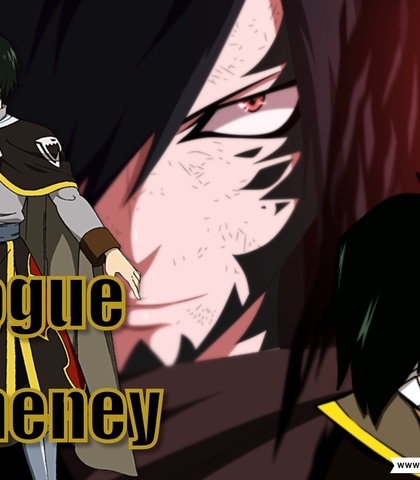 I would like Rogue to sound shy and serious very much like Alzack most likely they will be the same voice actor. 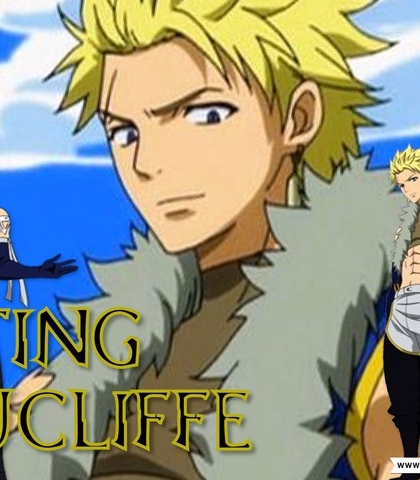 Sting are you related to that blonde celestial wizard in fairytail? Make Alzack shy and serious exactly like Rogue. Chances are you will be casted as Rogue and Alzack. I can't tell her, i just can't..
Sound like a sarcastic cowgirl. Hay there joey, i was looking for ya. 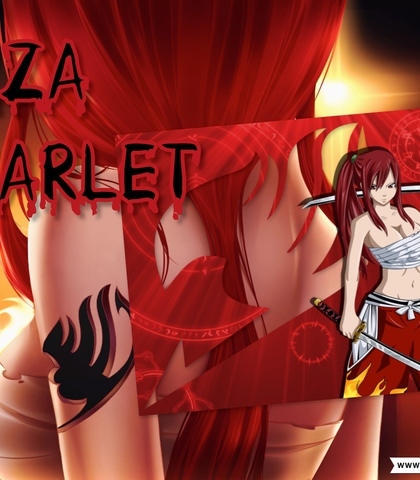 Erza is truly my hero she is going to be my childs godmother. 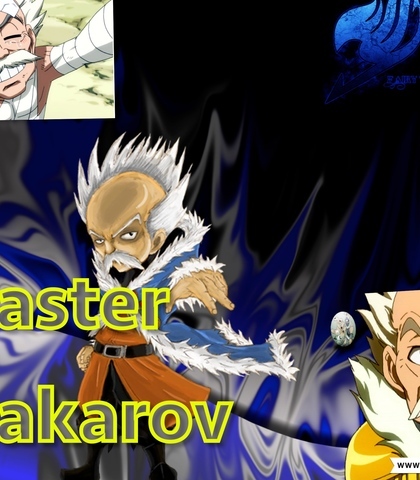 Better find a godfather Erza and fast. Make Master sound sort of old with a Russian,Scottish or french accent. 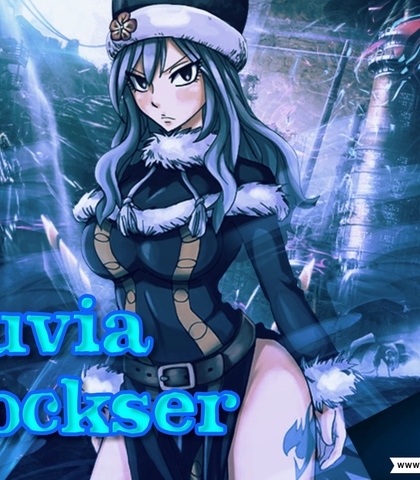 Ladies and gentle ladies meet our newest member water babe Juvia. 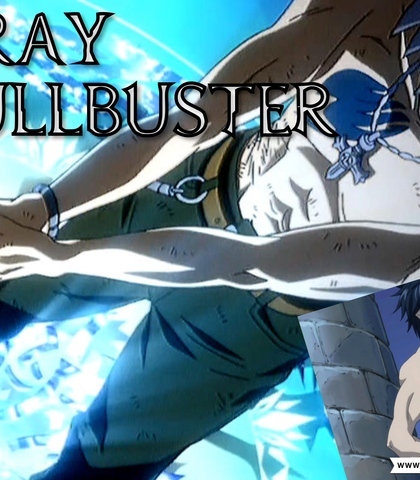 Natsu make sure Gray doesn't embarrass the name of fairytail. I would like Jet to speak too fast. And always talk fast. Droy is totally not batman, im sure of that. 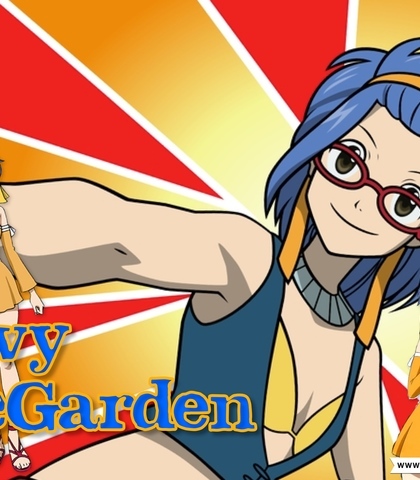 Levy i'm here to save you! I would like Lisanna to sound kind and innocent she is very mature. 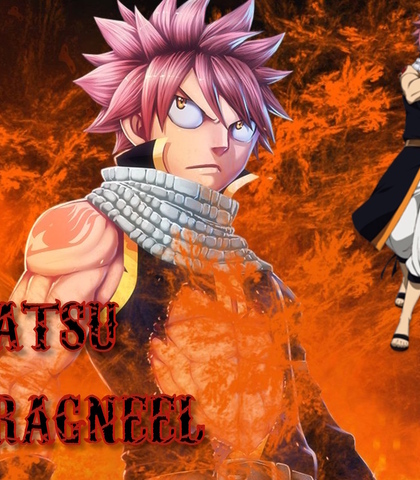 Natsu I have always loved you but I know times have changed and I respect that. We were children after all. 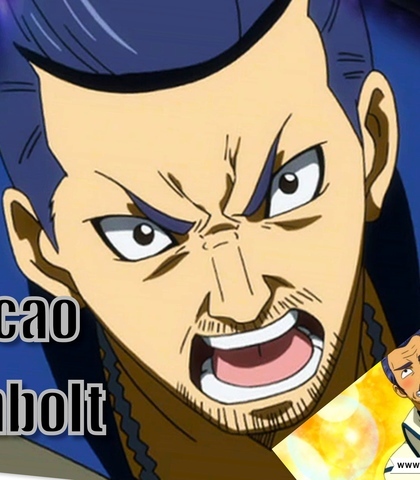 Nice to meet you Lucy, you fell for Natsu didn't you. 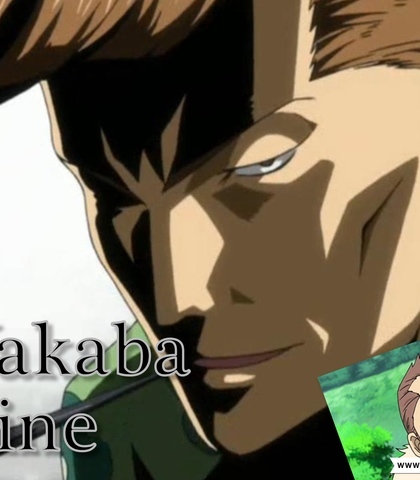 Make wakaba sound French or Scottish. Erza cut the crap we know it already. Romeo be a good boy and go play fetch. 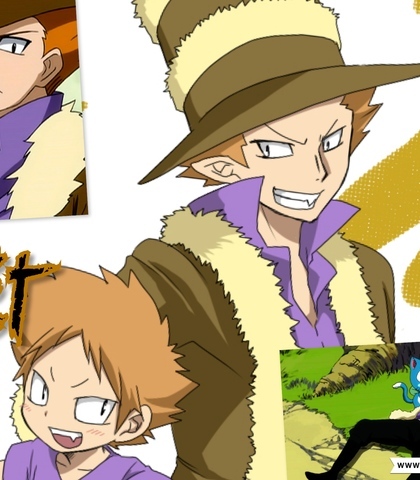 Natsu is the last person you should look up to. 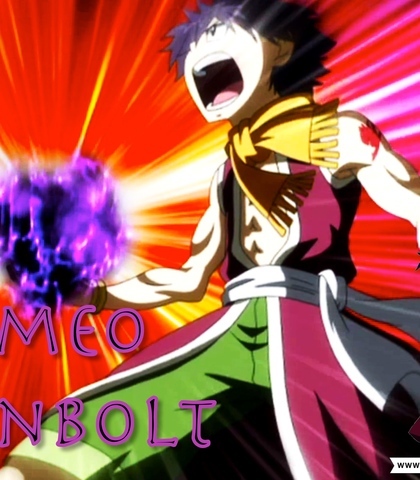 No offense Natsu. 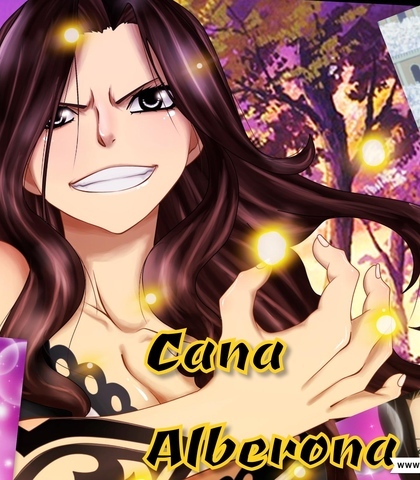 Make Cana sound like the original but have a unique tone. No!, I think this is going to be a disaster! Where is my daddy? 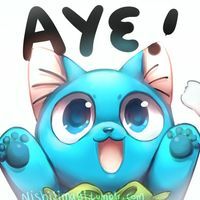 Hay Happy did you see Igneel anywhere? Aren't i lucky, thanks Lucy. But you could've came faster you know. Hay there beautiful. I'm a lion, bet you like lions don't ya. Lucy my love, lets have some babies! Woah what is this feeling? Love? I've never been in love with a guy before! Open gate of the water bearer Aquarius! 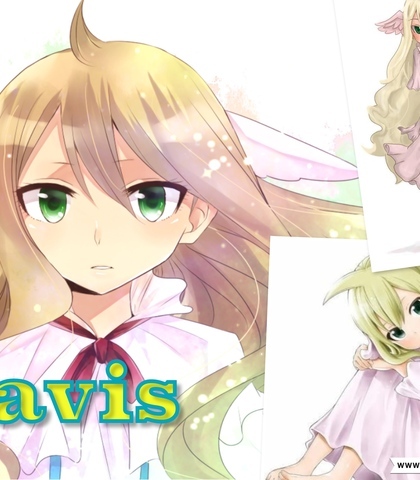 I would like Mavis to sound like the original but with a unique twist. Laxis you remind me so much of Yuri, your great grandfather. It makes me happy. Hay there Natsu hows it hanging? Ohhh Natsu you have a new girlfriend! I AM SOOO PROUD OF YOU!!! 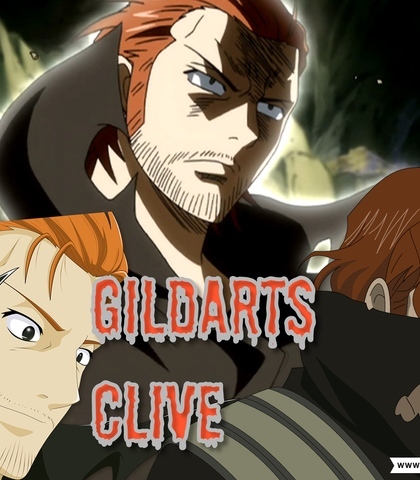 Erza come give dadda a hug! 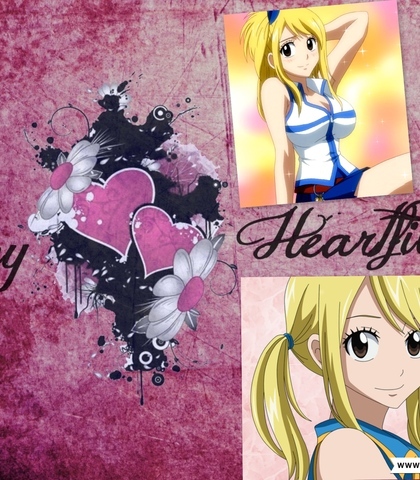 Natsu I think i fell in love...i'm speechless for words. 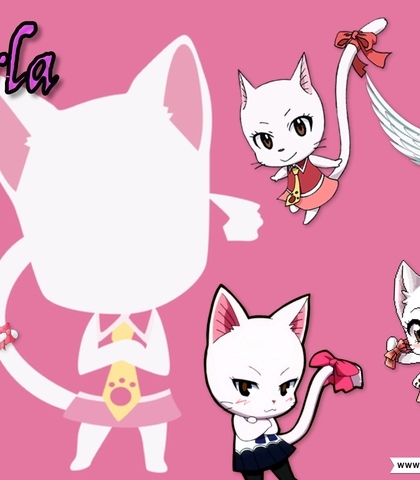 Make Carla have an English accent just like the original pretty much. Wendy, stop it before i call the cops! NOT THE POLICE! Wendy you know what i said about being careful, so be careful! A blue cat... How unusual..
Hay shortie hows life in the small world? 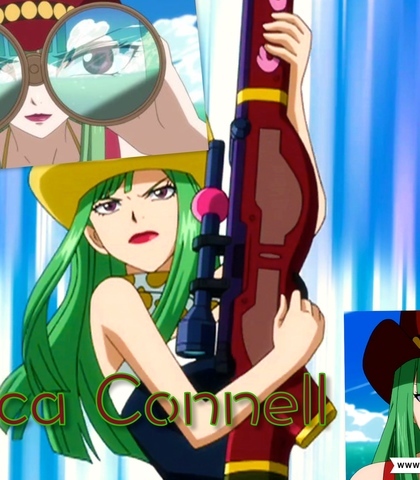 I am going to kill every last one of you. 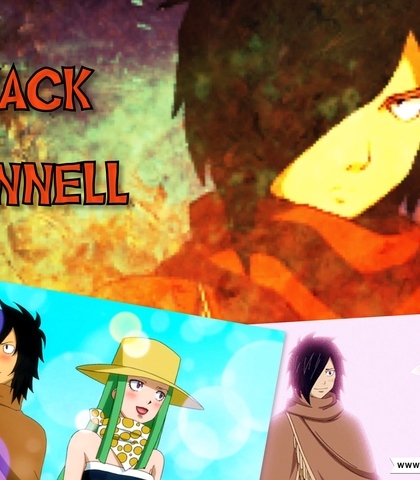 Make jellal have an English accent or just make him sound like the original. Erza, my lovely lady how has life been going. Erza.. i'm so sorry... i failed you.. So why did you summon me blondie? hmmm? Lucy tell the boys i say hi and love ya.